Bedfordnomics: Little Passports Valentine's Day Sale! Coupon Code Inside! Little Passports Valentine's Day Sale! Coupon Code Inside! Valentine's Day is tomorrow! Don't miss out on the chance to give the one you love a gift of adventure! What can be sweeter than a trip around the world, from the safety and comfort of your own home?? 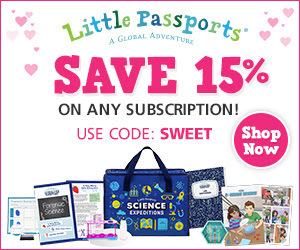 Little Passports is offering 15% off any subscription plan! You can take advantage of The Little Passports SWEET sale by using code:SWEET at check out. Hurry, this sale ends tomorrow! 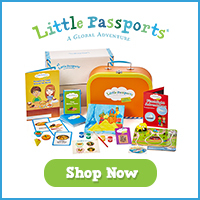 **This promotion is valid online only at www.littlepassports.com. To redeem enter code SWEET at checkout. Offer valid on new subscriptions only and cannot be combined with any other offers and/or applied retroactively to previously placed orders. Offer applies only to the first month on a Monthly Plan. 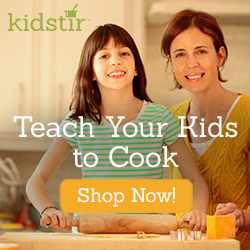 Offer not valid on Personalized Products and Shop items. Offer excludes shipping and taxes. 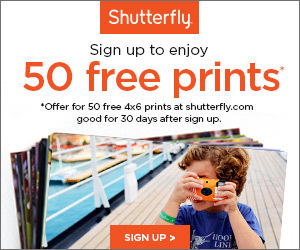 Offer valid from February 8th, 2016 at 8:00AM EST to February 14th, 2016 at 11:59PM EST. Give a gift they will love!